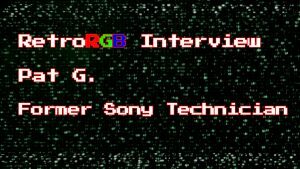 RetroRGB.com previously covered the introduction of new tools that prevent or reverse the “suiciding” of Capcom CPS-2 arcade boards, using the techniques researched and documented by a team at the Arcadehacker Blog. The Inifinikey is one such device, which was cheap and sold extremely well. 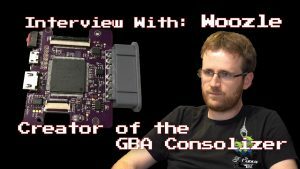 The first batch potentially saved 1,000 CPS-2 games, permanently protecting them from the loss of their encryption keys upon battery failure. Undamned expects to have the next batch ready by the end of February. 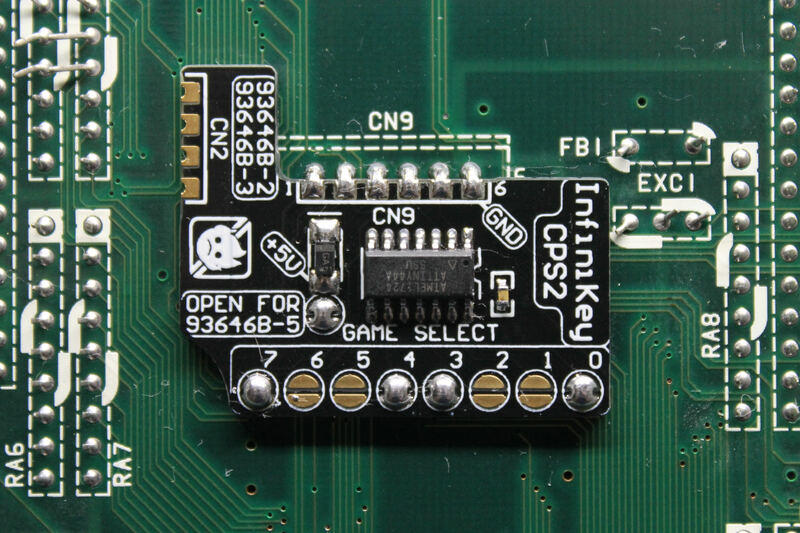 So, I basically took all the profit from my first run of InfiniKey CPS2 and put it right back into having a bunch more made (maybe they won't sell out in 2 weeks, this time!). I'm expecting them in late Feb.